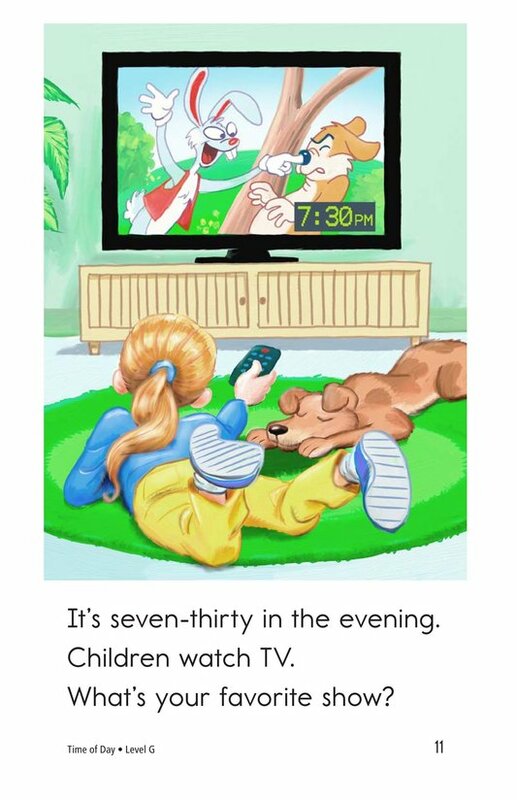 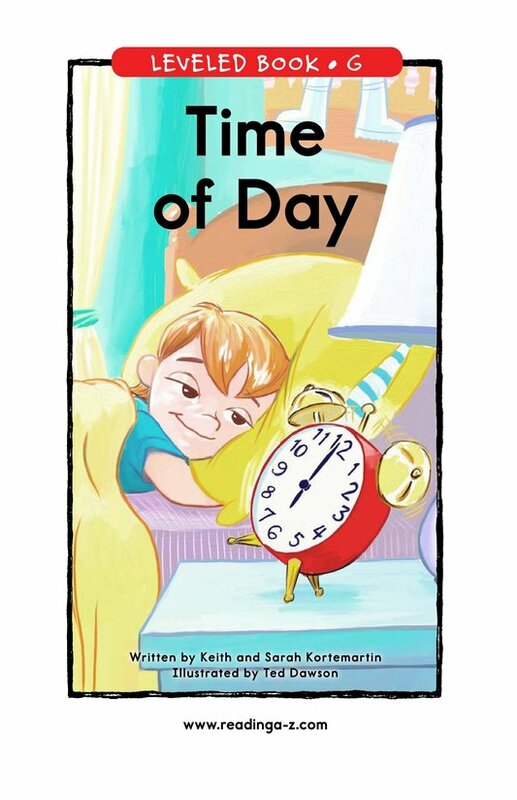 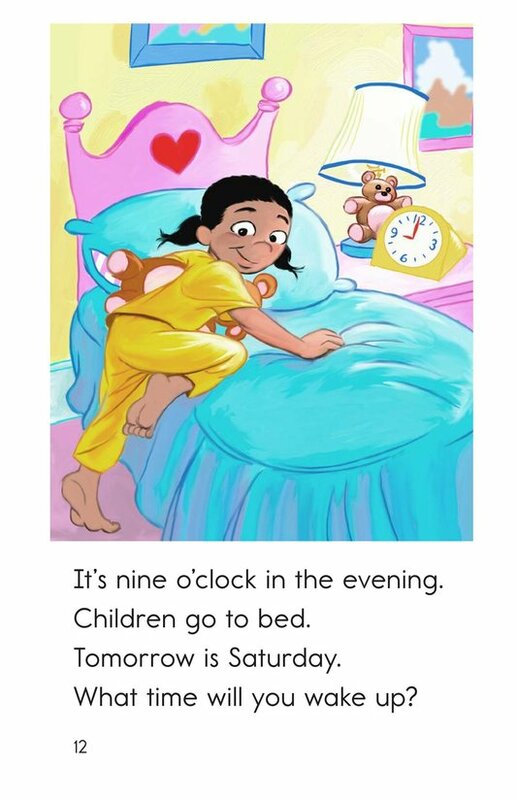 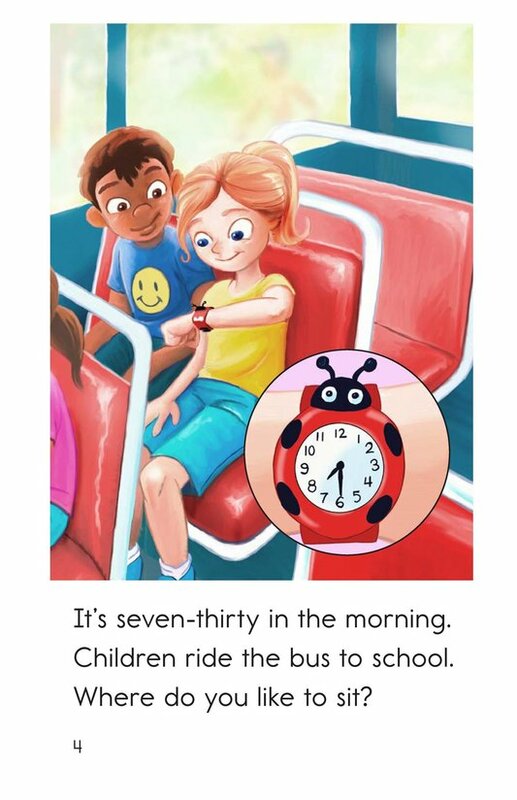 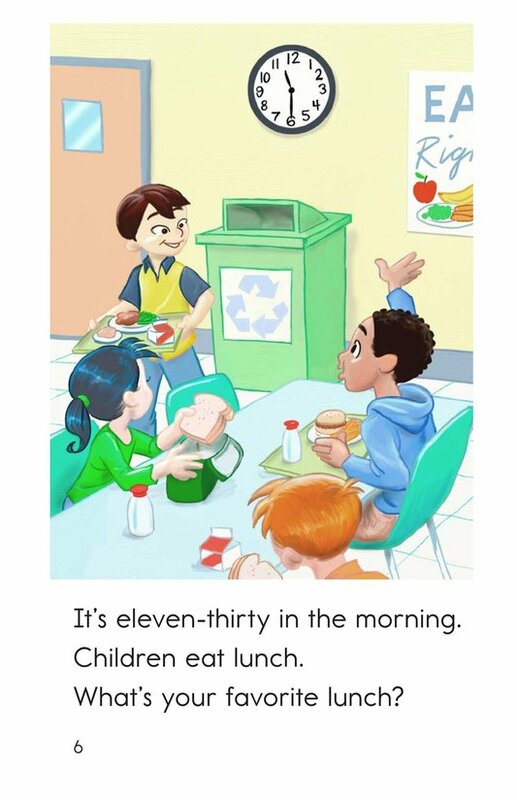 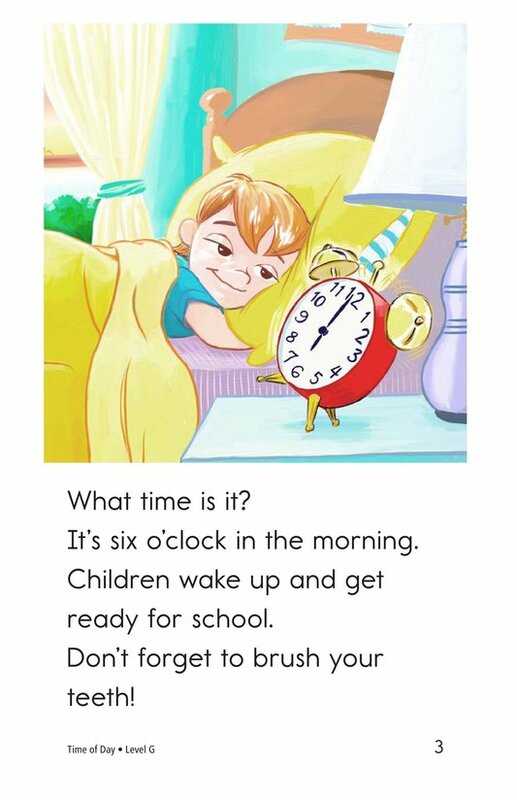 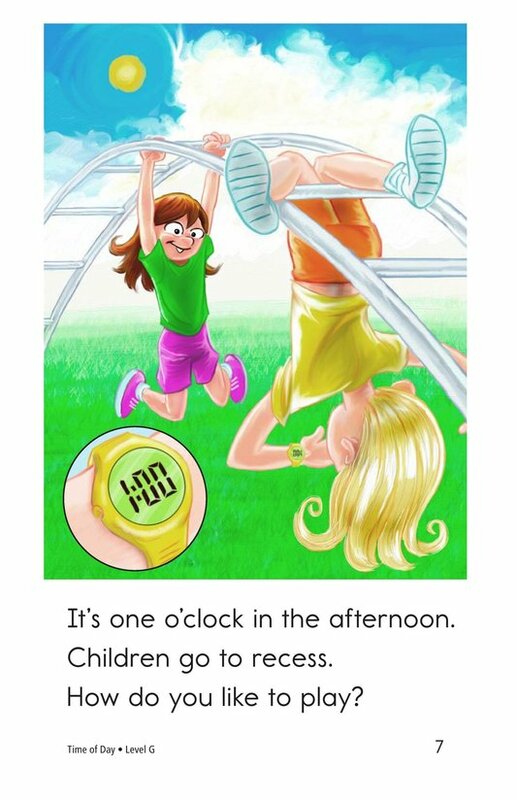 Time of Day takes readers on a journey through a typical day for a child. 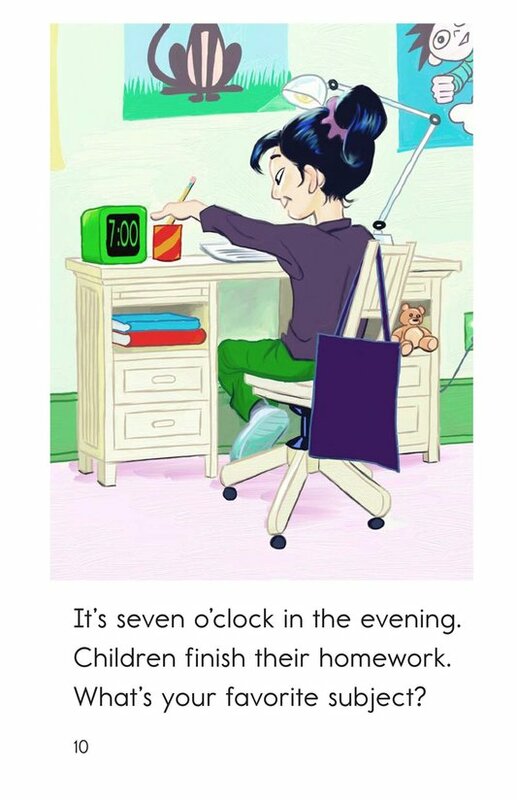 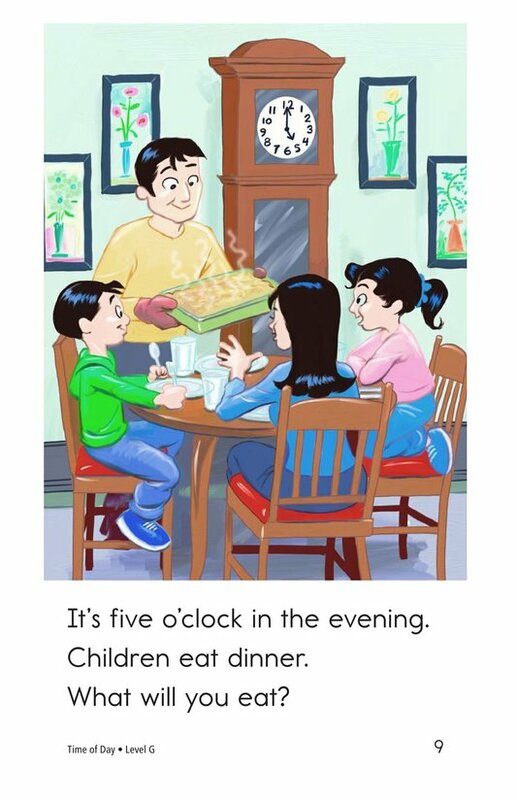 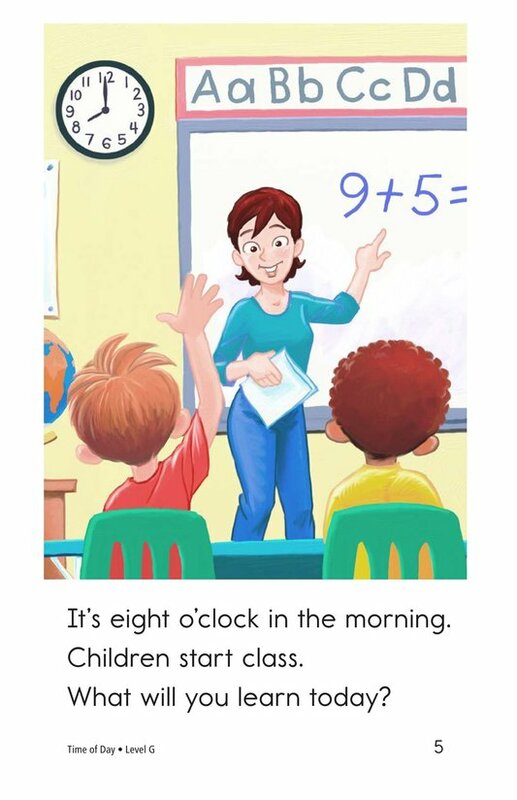 Students are supported by simple sentences and interesting illustrations that include many types of clocks and watches. 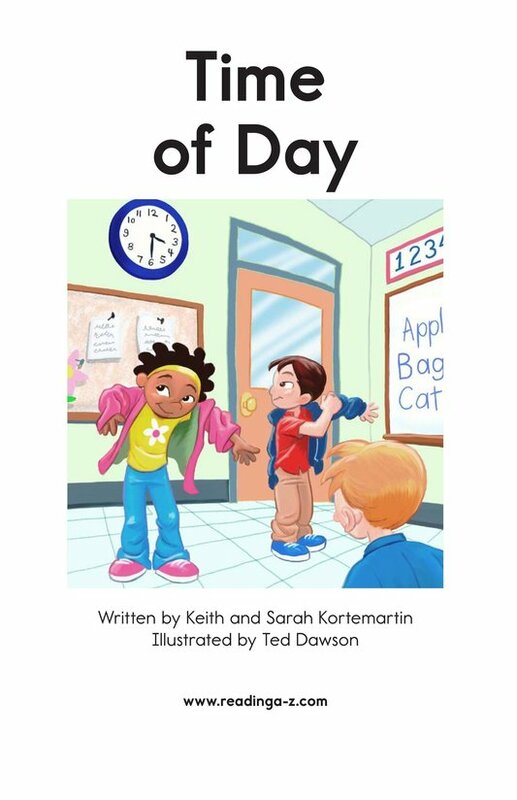 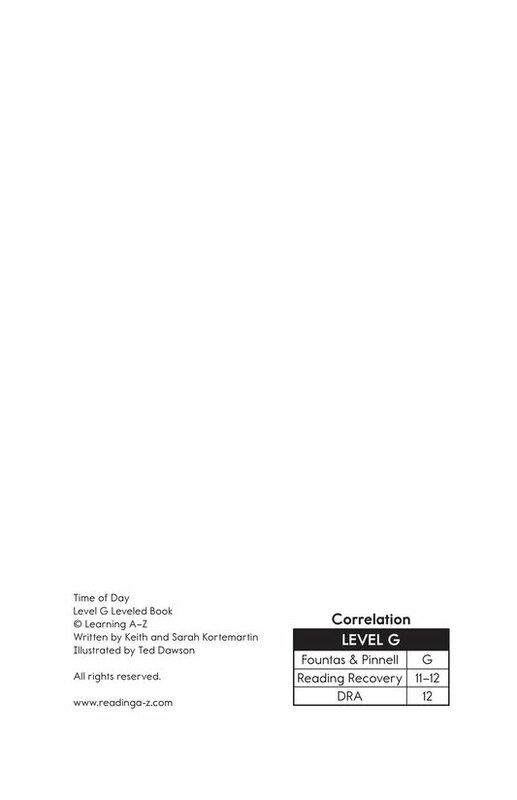 A clever use of questions will keep readers engaged in this fun book. 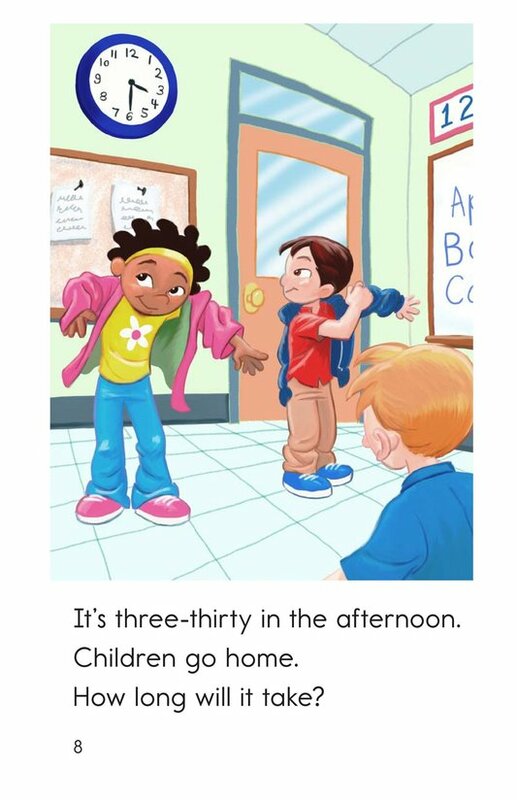 Use this familiar set of routines to teach students about sequencing events and using contractions.